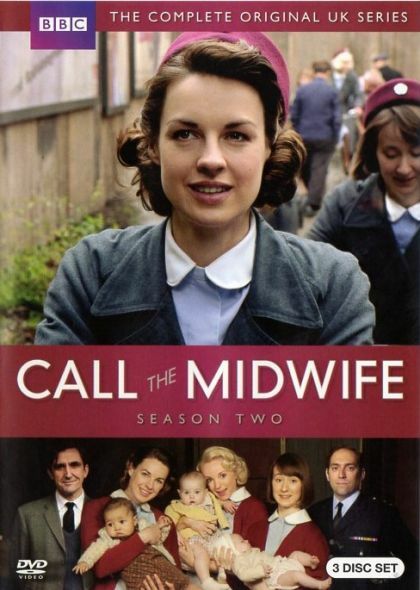 Plot Call the Midwife is a drama series adapted for television by Heidi Thomas from Jennifer Worth's best selling memoir, book of the same name. The series is a colourful look at the world of midwifery and family life in 1950's East End London. Jenny joins an eccentric community of nursing nuns having just qualified.